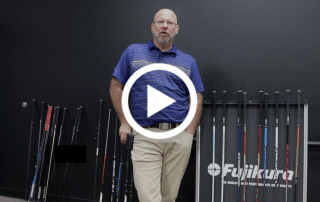 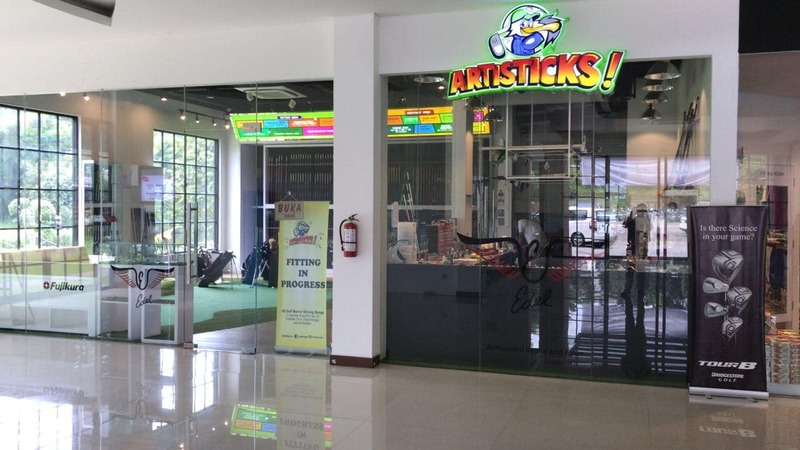 Vista, Calif. (September 26, 2017) – Fujikura, the leader in performance golf shafts, is unveiling the fourth iteration of the Speeder Evolution line of tour-proven performance golf shafts. 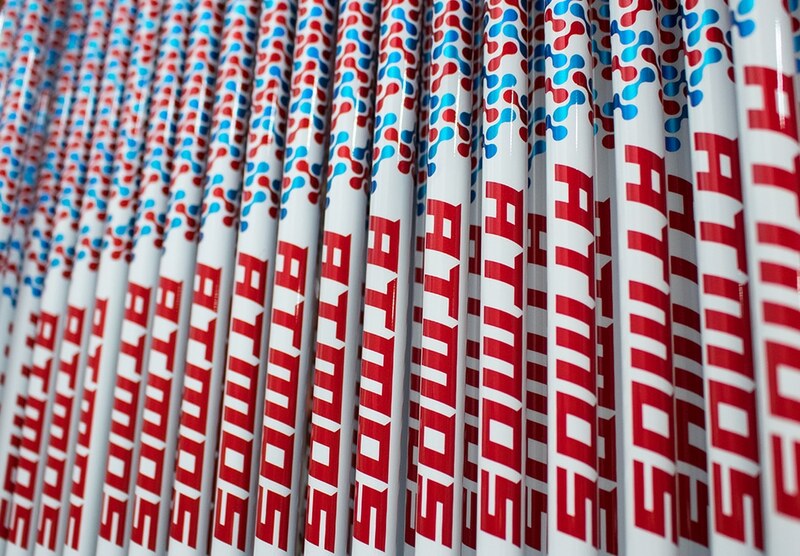 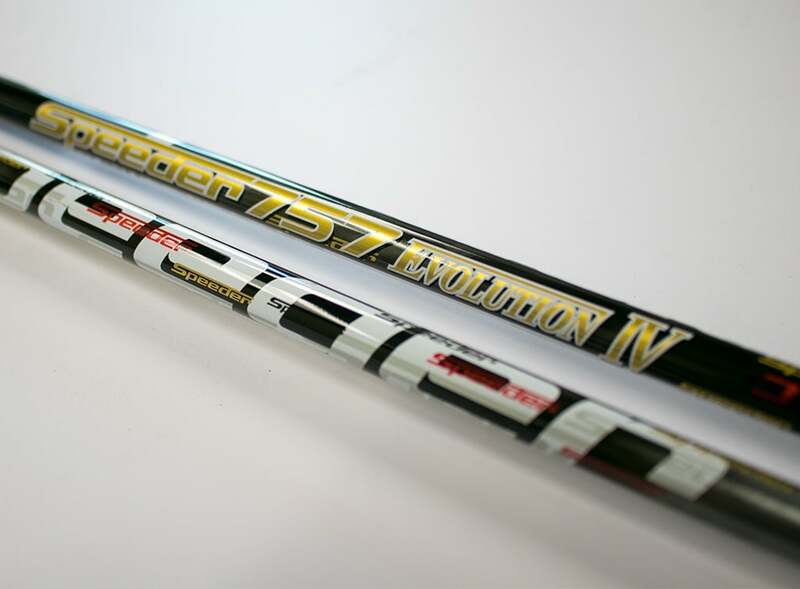 Speeder has been one of the most played and most successful shaft brands played on tour since the late 1990’s. 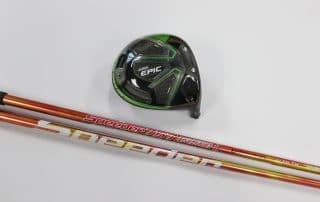 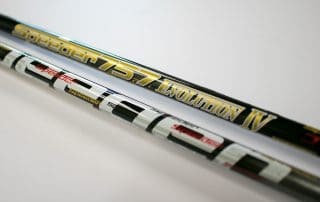 The original Speeder 757 paved the way for what we now know as tour-quality aftermarket golf shafts. 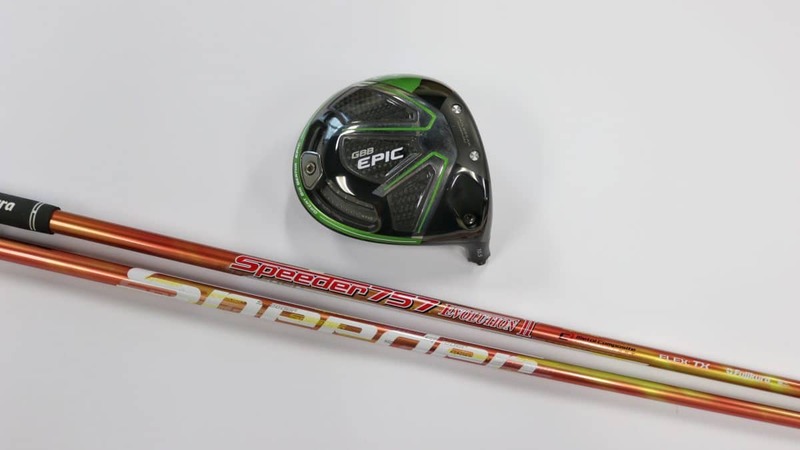 Speeder Shafts have not stopped innovating and improving since. 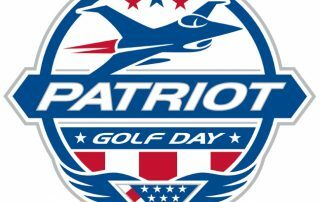 This Labor Day 2017 Patriotism takes participation. 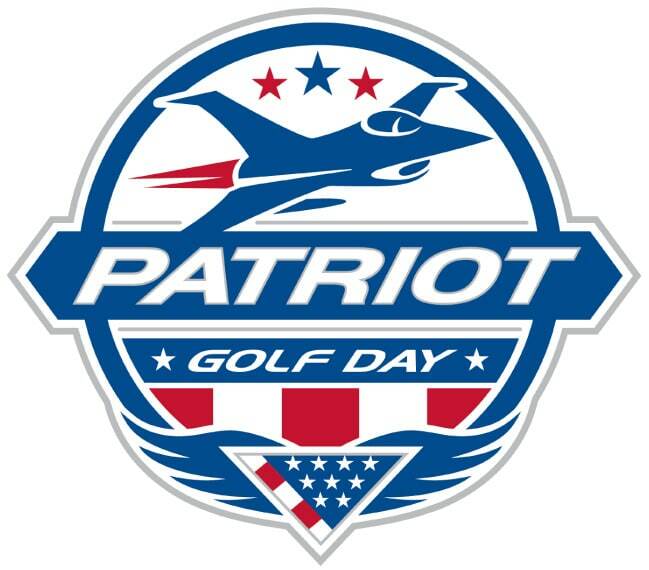 A joint initiative of The PGA of America and the USGA, Patriot Golf Day® enlists the support of public and private golf facilities across the country. Donations received will support Folds of Honor, providing educational scholarships to the children and spouses of service members killed or disabled while serving our Country. 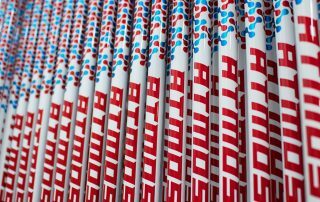 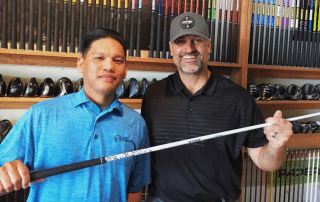 Vista, Calif. (June 5, 2017) – Fujikura, the leader in performance golf shafts, is unveiling a limited edition ATMOS Tour Spec U.S. Open shaft in support of the Folds of Honor. 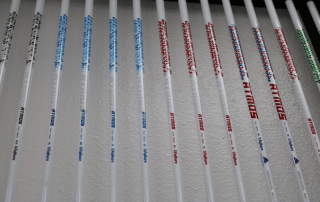 Fujikura has been supporting the Folds of Honor for over three years. 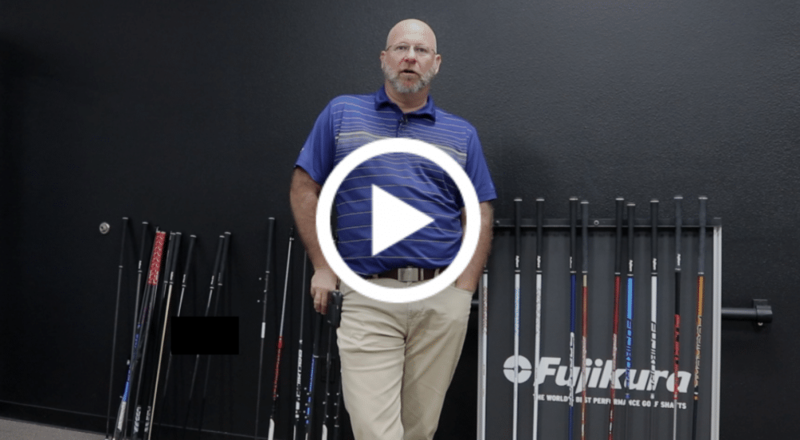 Since partnering with The Folds, Fujikura has helped fund four full scholarships with proceeds being presented each year at the PGA Merchandise Show. 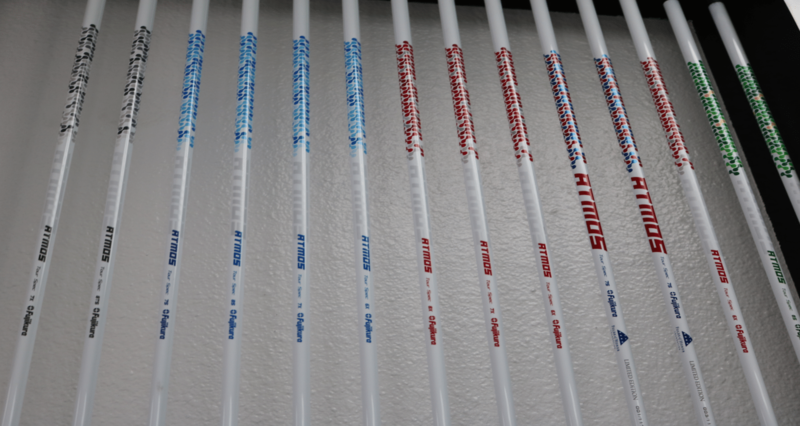 Fujikura is the exclusive golf shaft manufacturer to support the Folds of Honor.